This week the ‘musical whirlwind’ known as The Destroyers will be presenting a brand-new set specially commissioned to open the Flatpack Festival. 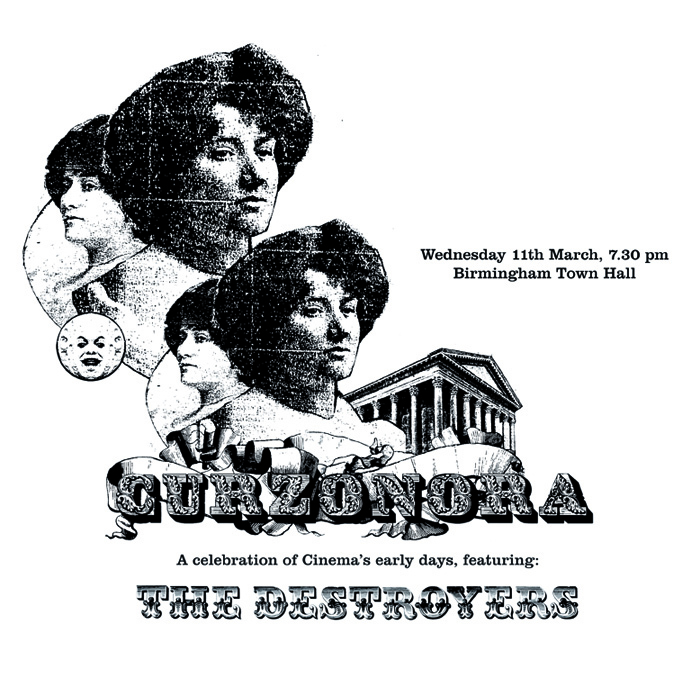 Curzonora is a tribute to Birmingham’s early film showman WALLER JEFFS, and will feature live scores to some of the films you would have found at his 1900s shows, including pioneering sci-fi movie TRIP TO THE MOON (Georges Melies), the rootin’-tootin’ GREAT TRAIN ROBBERY (Edwin S. Porter) and a selection of amazing footage from the Mitchell and Kenyon Collection, shot around Birmingham at the dawn of the 20th century. Flatpack Festival 3 runs in venues across the city from 11-15 March. Other events during the festival include a screening of the Led Zeppelin film ‘The Song Remains The Same‘ with a talk by music archivist Chris Phipps as part of our Home Of Metal celebrations. This will take place on Saturday 14th, 4pm at South Birmingham College in Digbeth. 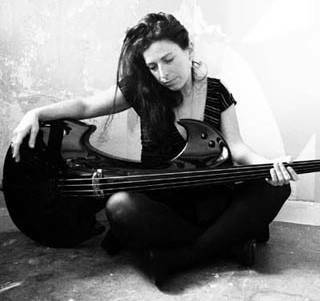 Other music related events as part of the festival include a film about singer-songwriter Vashti Bunyan, a performance by the lovely Bela Emerson, Sublime Frequencies film Sumatran Folk Cinema + heaps more amazing stuff. Go check stuff out!! !